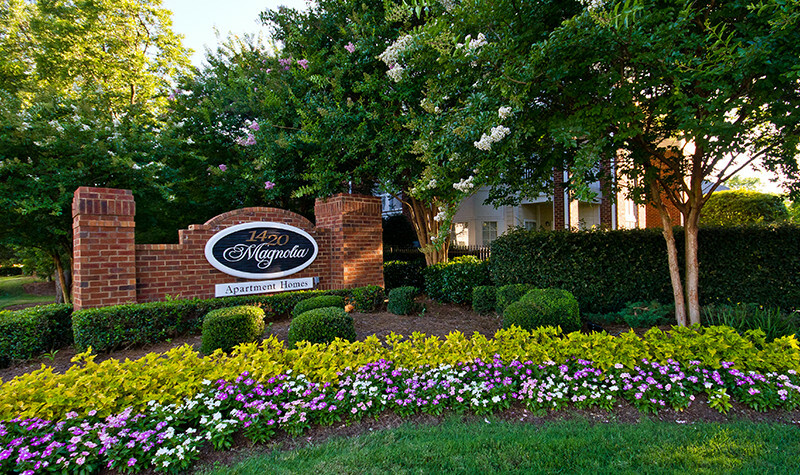 Located in the distinguished community of South Park, 1420 Magnolia offers a quiet home with gracious amenities … just minutes from Charlotte’s most prestigious business centers, boutique shopping, fine dining, and entertainment. Take time to relax and unwind. 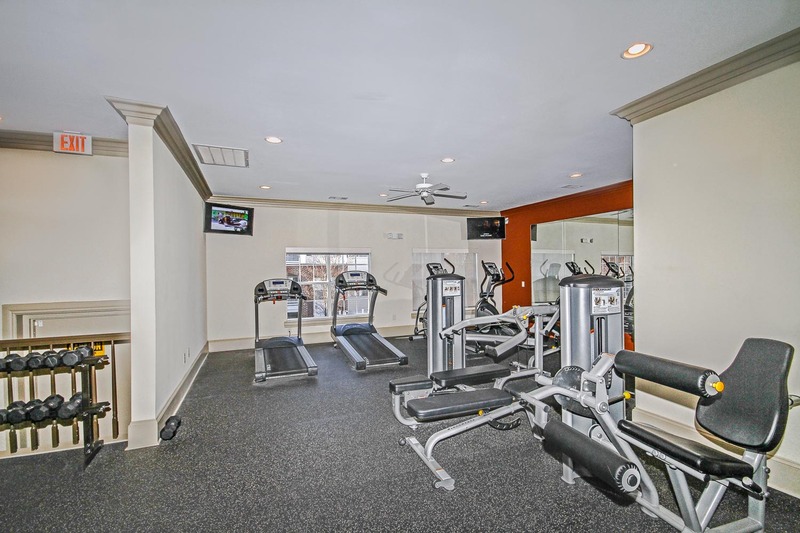 1420 Magnolia’s recreation facilities include a swimming pool, exercise/fitness centers and even gas grills for casual outdoor enjoyment and entertaining. 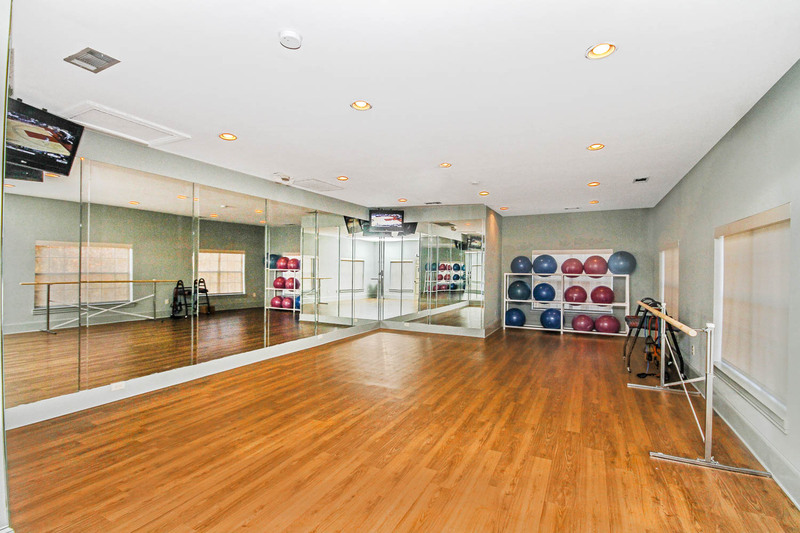 Gather with friends in the stately Clubroom which includes elevator access, audio/visual entertainment and a service bar for your convenience. You may conduct business in the Executive Center, which is available 24-hours-a-day. Facilities include computers, fax machines, copiers, Internet access, Notary Public services & the latest stock reports and business publications. 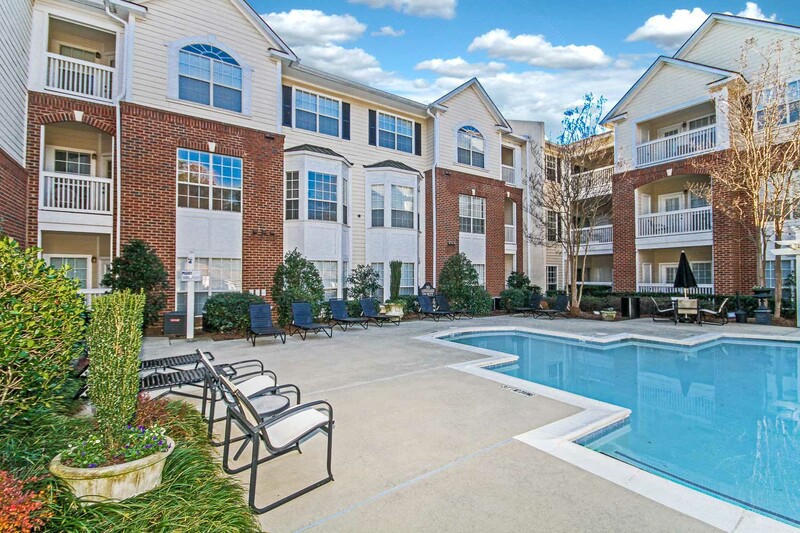 Experience the quality standards of our professional on-site management and maintenance personnel. 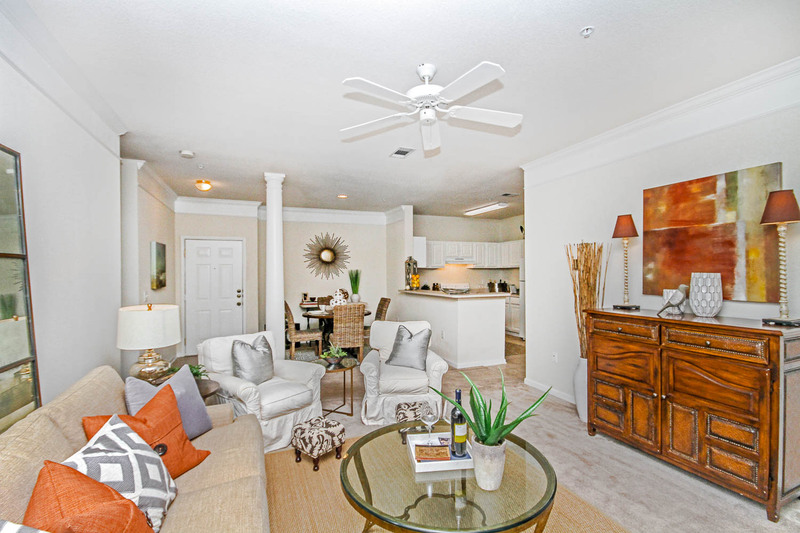 A central 3-story parking deck, with elevator access to all floors, is a convenient advantage with many homes offering direct access to your automobile. 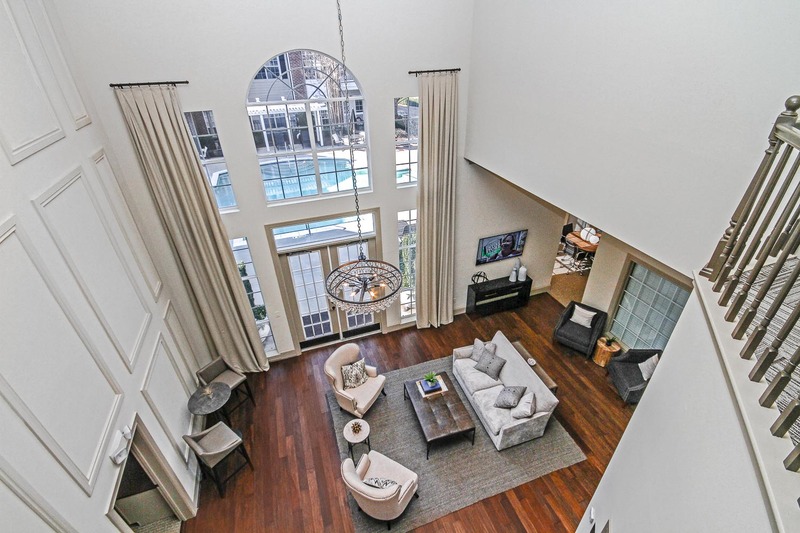 Move into a home designed for your lifestyle. 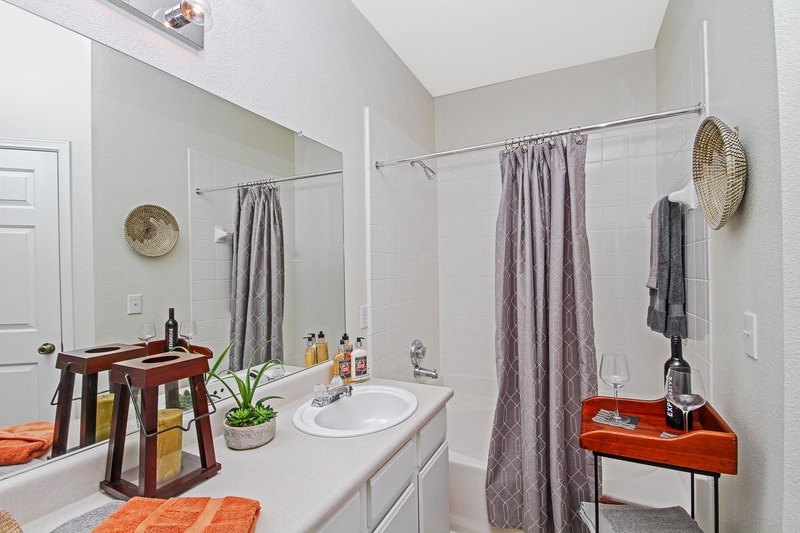 Many floor plans are available with amenities such as hardwood floors, garden tubs, bay windows, spacious terraces, gourmet kitchens, washer/dryer connections, spacious closets, 9-foot and vaulted ceilings, columns, and two-piece crown moldings. And in today’s technological world, telephone, Internet and cable connections have already been installed. 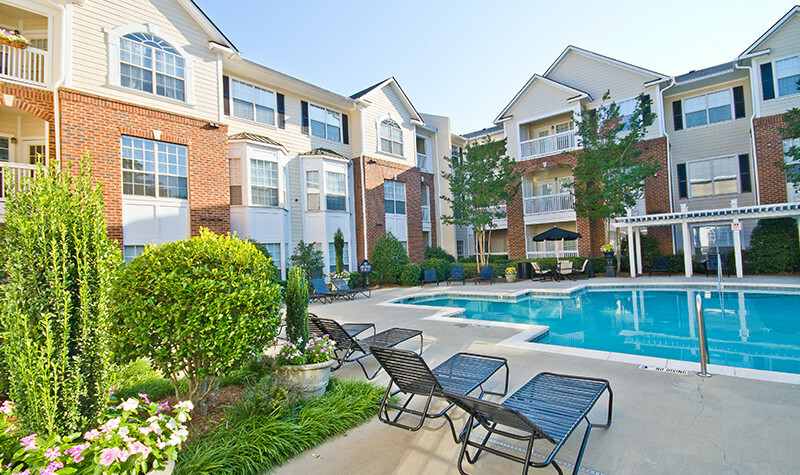 A gated community, 1420 Magnolia homes also come pre-wired for alarm systems, should you choose this option. 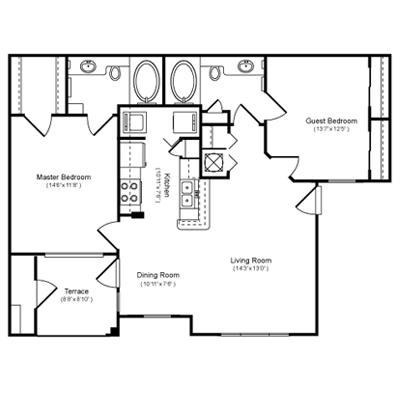 Kensington 1 Bed / 1 Bath / 730 Sq. 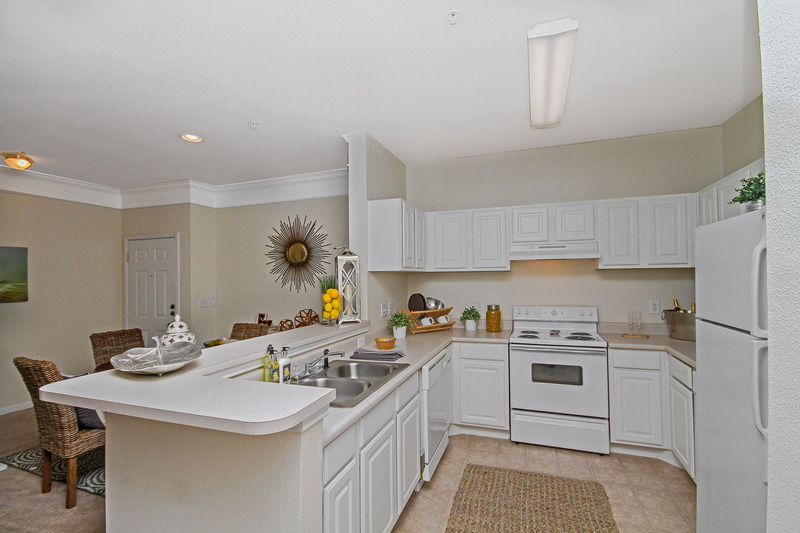 Ft.
Summerville 1 Bed / 1 Bath / 765 Sq. 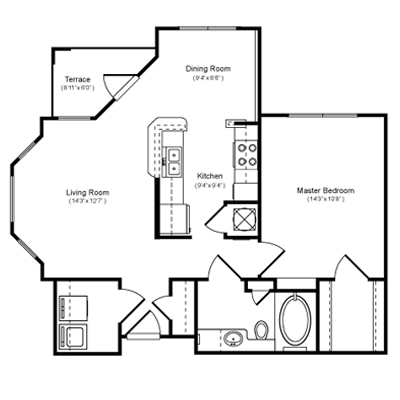 Ft.
Stratford 1 Bed / 1 Bath / 874 Sq. 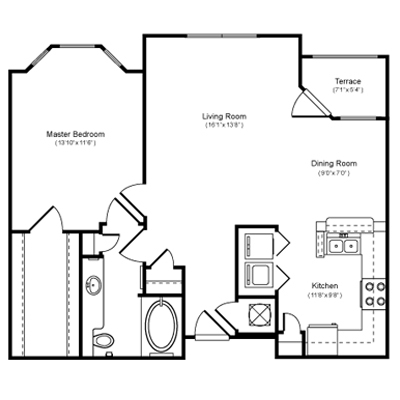 Ft.
Pickering 2 Bed / 2 Bath / 1044 Sq. 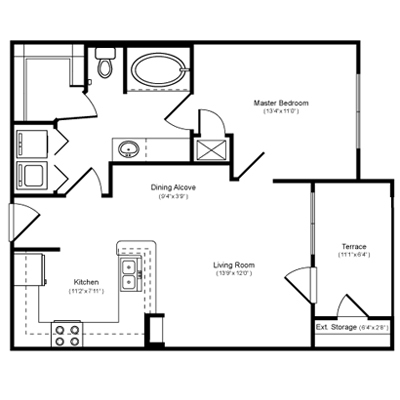 Ft.
Davenport 2 Bed / 2 Bath / 1050 Sq. 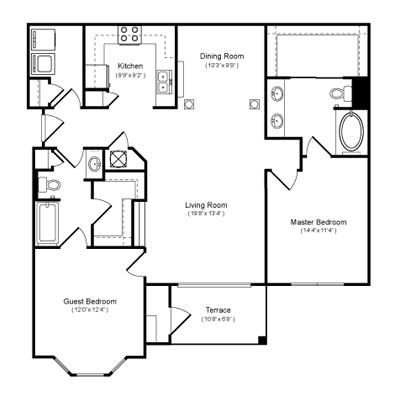 Ft.
Copeland 2 Bed / 2 Bath / 1213 Sq. 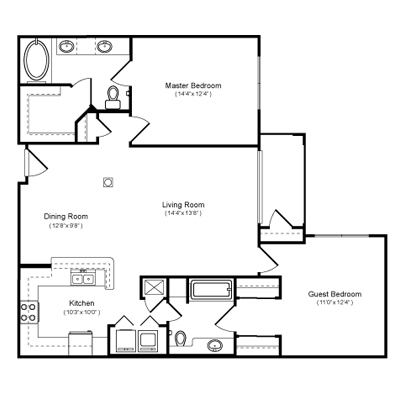 Ft.
Bishop 2 Bed / 2 Bath / 1281 Sq. 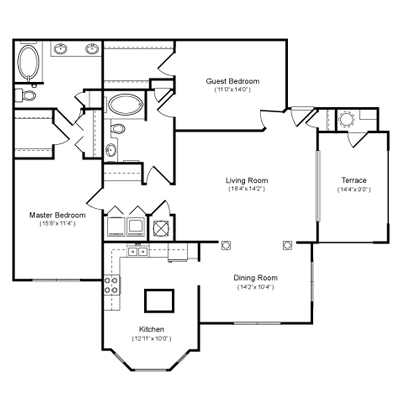 Ft.
Ellenborough 2 Bed / 2 Bath / 1526 Sq. 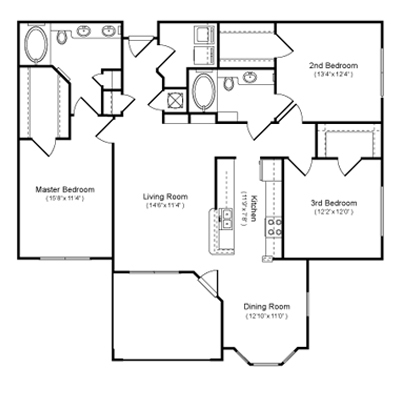 Ft.
Fleming 3 Bed / 2 Bath / 1551 Sq. Ft. 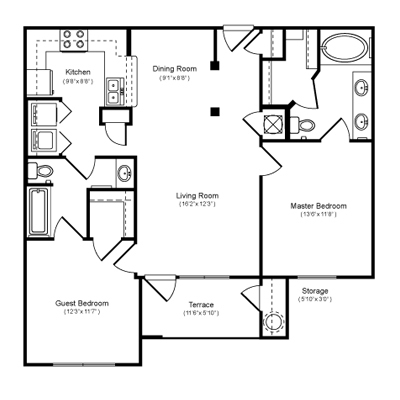 Floor plans are approximate and may vary from the depiction. Pricing and availability are subject to change. Please visit the office for details. Read More on Facebook - Like US!